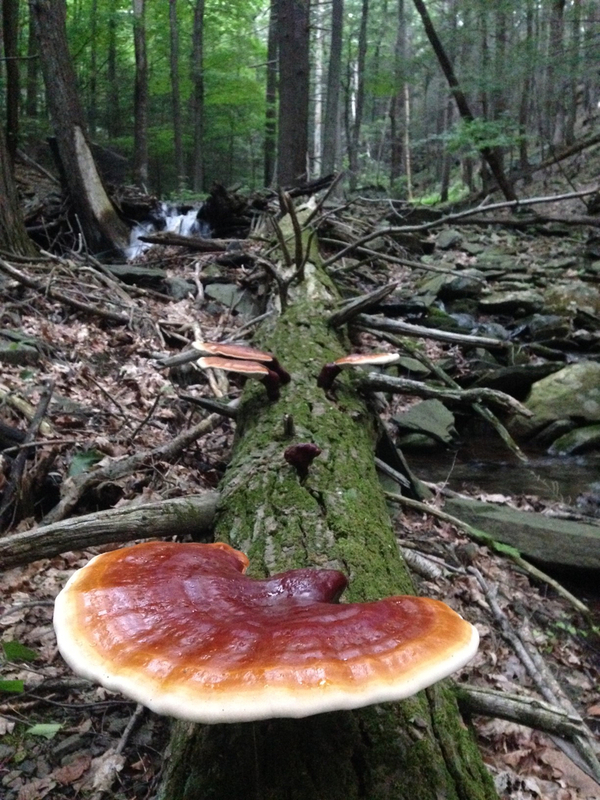 “There are old mushroom hunters & there are bold mushroom hunters, but not old & bold mushroom hunters.” John Michelotti – from Catskill Fungi – will help you identify a wide range of mushrooms. $15 for members and non-members. Call (845) 586-3054 to register, or email cfa@catskillforest.org.